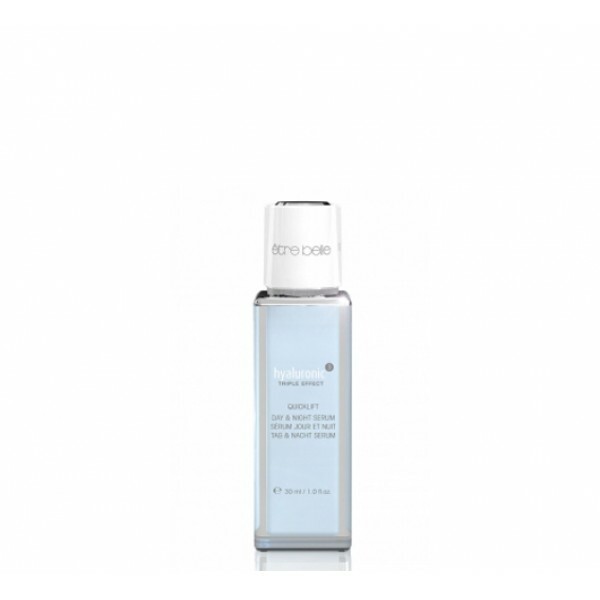 A plumping, smoothing, triply active care serum with hyaluronic acid and Quicklift™. In an intelligent multi-stage system, hyaluronic acid replenishes the skin’s own moisture depots. Quicklift™ has a face-lifting effect without the need for surgery.